Similarly, the idea of disappearing deities is prominent in the body of myths of the Japanese, notably with the sun-goddess Amaterasu’s disappearance into the cave (entrance to the Underworld), which is related to the idea that the sun disappears at the winter solstice. The agricultural activities such as sowing, plowing and irrigating, etc, are under his responsibility. Naturally, the disappearing of this god affected the nature and also, indirectly, the entire life. In many ancient societies, the missing god myths represent the transitions of seasons and the changes which were observed in the nature. From the Anatolian list above, we see parallels with Japanese myths, there are various disappearing Sun Goddesses, and a number of Storm Gods and other goddesses as well. This Anatolian pattern throws light on Amaterasu’s disappearance into the Iwato cave, the exit of Izanagi and Izanami from the Middle World into the Underworld and Izanagi’s emergence from it and re-entry into our world. We thus see this theme enlarged with Susanoo as the archetypical Storm God who disappears in anger into the Underworld, after a quarrel with his sister, and as the royal chronicles would have the disappearing deity centred in his stronghold in ancient Izumo (today’s Shimane prefecture) province, more curiously is the myth that all the eight million deities of Japan vacate the rest of the land of Japan to join Susanoo there in Izumo (Shimane), during the month of the disappearing deities. 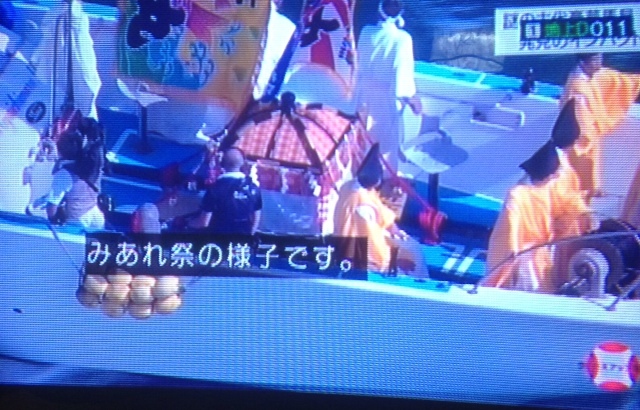 In October of the lunar calendar, a festival is held to welcome all the gods to Izumo Grand Shrine (Izumo Taisha). According to shrine tradition, the gods gather at Izumo Shrine in October to discuss the coming year’s marriages, deaths, and births. For this reason, people around the Izumo area call October kamiarizuki (“the month with gods”), but the rest of Japan calls October kannazuki’‘ (“the month without gods”). 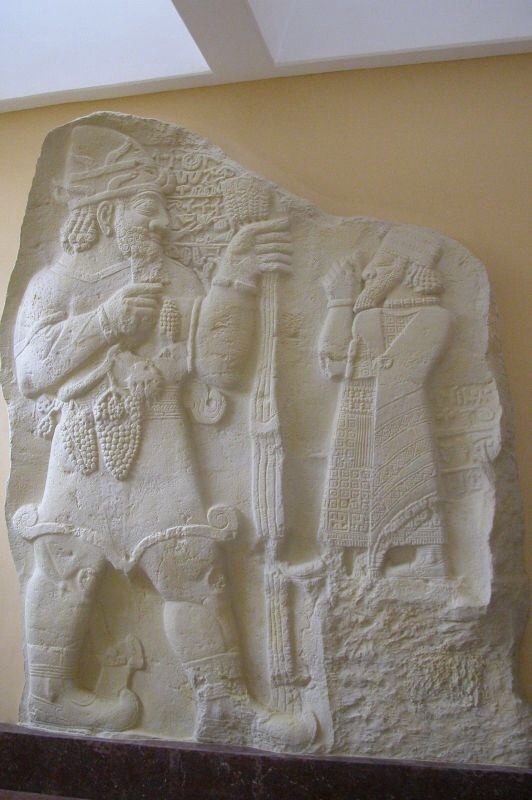 Both myths underline the importance of agriculture to the hittites, whose crops included barley, grapes, olives, and who raised livestock such as cows, sheep, and goats. Unlike other parts of Western Asia, the weather in Anatolia, and particularly in the Taurus Mountains in the south, could be unpredictable. The Illuyankas myth provides an explanation of bad weather and the resulting poor harvests. When Tara defeated the serpent, crops flourished, but when Illuyankas overcame the weather god, plants did not grow as well as people hoped. Some modern historians have agreed that the stories associated with Illuyankas were originally recounted at the spring festival of Purulli in order to honor Taru and ensure that the crops would grow abundantly and healthily. The Hittite story has a parallel with the Greek myth of Typhon, the hundred-headed serpent that threatened to overthrow the gods of Olympus and until Zeus defeated it in battle. Source: C. Scott Littleton’s “Gods, Goddesses and Mythologies” Vol. 10, p. 695 http://books.google.co.jp/books?id=QfXP_teqPrgC&pg=PA695&lpg=PA695&dq=taaru+mythology+hittite&source=bl&ots=9Yt_KiR-5x&sig=fK9tTv6BliG1Ay2_QJXkjOd7Ka8&hl=en&sa=X&ei=NIzxUu7ROsPwkQW1vYH4BQ&ved=0CEMQ6AEwCA#v=onepage&q=taaru%20mythology%20hittite&f=false).